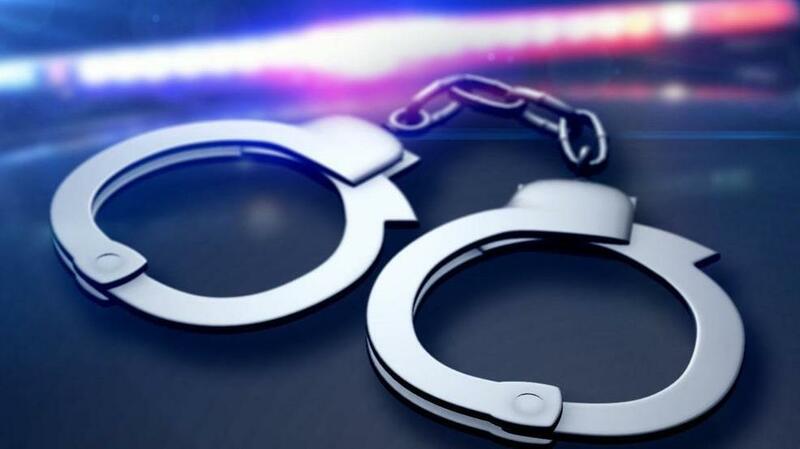 A Northeast Texas man turned himself over to authorities to report his own sexual misconduct with a young female relative in New Boston and Texarkana several years ago. Authorities are holding 35-year-old Brandon Lee Lofton, of Texarkana, in the Bowie County Jail in lieu of $250,000 bond. The victim told investigators she was molested from the time she was five until she was about ten.